Looking for a fun weekend experience? Spend the night and explore our beautiful region! Check out these lodging options in El Dorado County and nearby Folsom. Spend the evening strolling along Placerville’s Main Street shops and restaurants. 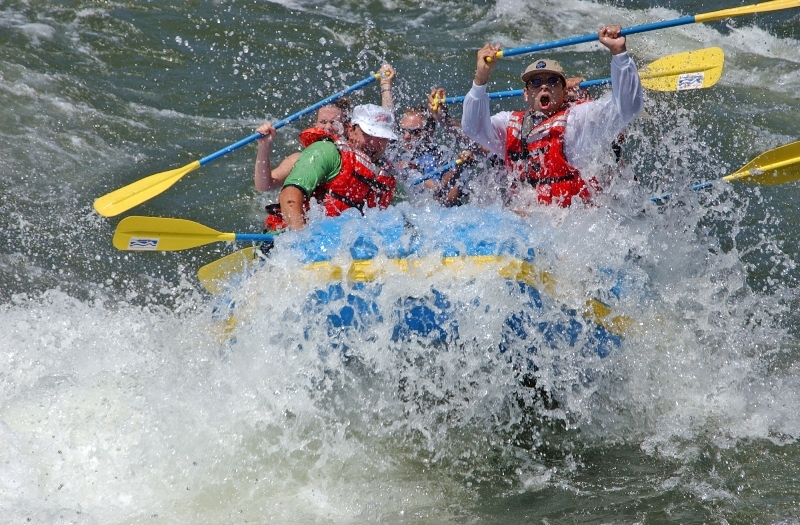 Enjoy a day of white water rafting along the American River, U-Pick fruit ranches, hiking and exploring El Dorado’s Gold Rush history. Stay in Folsom, and you can be wine tasting in Pleasant Valley in just over 30 minutes. 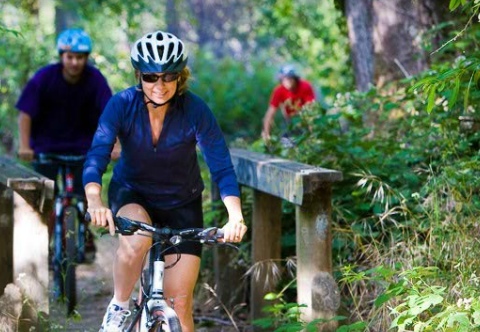 Enjoy all the outdoor recreation Folsom has to offer, including stand up paddle boarding, kayaking and miles of cycling trails.